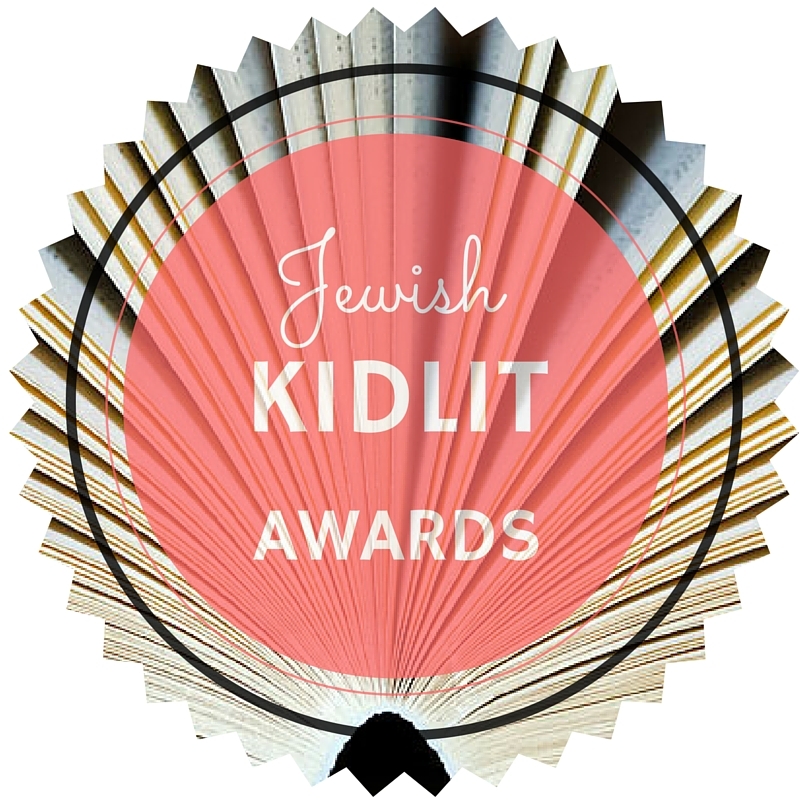 I wrote an article for Multicultural Kid Blogs about Jewish Kidlit Awards, and you can read it here. 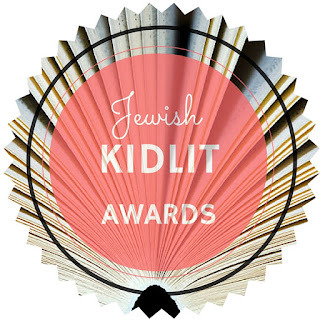 It gives details about the Sydney Taylor Book and Manuscript Awards, the National Jewish Book Award, and the Canadian Jewish Literary Awards. If I do say so myself, it's a good comprehensive round-up. The "grand finale" of the 2016 Sydney Taylor Book Award Blog Tour is a virtual panel discussion amongst the various winning authors and illustrators. As always, this roundup is hosted by Barbara Krasner at The Whole Megillah. 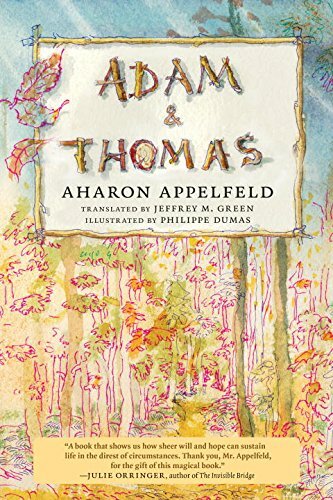 The participants made comments about the experience like "Always inspiring to be included in a group of such accomplished, thoughtful authors and illustrators!" (Leslie Kimmelman), "It's wonderful to read all the blogs!" (Kathy Kacer), and "It has been an honor and a privilege getting to know all of you. See you in Charleston!" (Heidi Smith Hyde). We hope to see you as well, dear reader, in Charleston at the 51st Annual Association of Jewish Libraries conference where the Sydney Taylor winners will receive their awards! The entire blog tour may be found here. A little catch-up today with the Shanghai Sukkah interviews, and two new Blog Tour stops: Everybody Says Shalom and Stones on a Grave. Be sure to check out yesterday's interview on The Hired Girl, and get the rest of the blog tour schedule here. We're not sure what happened to the the interview on Shanghai Sukkah that was supposed to appear at Kristi's Book Nook today - we hope Kristi is okay and we'll bring you the interview ASAP. 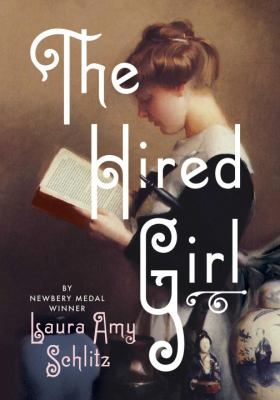 In the meantime, here is the Jewish Book Council's interview on The Hired Girl! 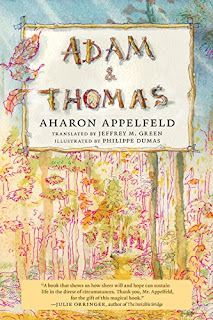 Be sure to check out yesterday's interviews on Adam and Thomas and Hereville, and get the rest of the blog tour schedule here. Two more stops on the Sydney Taylor Book Award Blog Tour today, another gold medalist and another silver. Be sure to check out yesterday's interviews on Ketzel, the Cat Who Composed and Serendipity's Footsteps, and get the rest of the blog tour schedule here. Today kicks off the 2016 Sydney Taylor Book Award Blog Tour, a virtual book tour for authors and illustrators of this year's gold and silver medalists. Check back each day for new interviews, or wait until the end and read all the interviews at once! Find the entire blog tour schedule here.